When you purchase a functional product, you receive an owner’s manual in the box, which has directions for its use, warnings against misuse, terms of any warranties included, and who you can contact if it breaks. You can access this manual AFTER you purchase the product. Manufacturers assume that everything you need to know to purchase a product is available on the outside of the box or provided by the salesperson. Everything included in the manual is what you need to know AFTER buying. Homes, while often treated like products, don’t work the same way. That’s why we have a Due Diligence Period in North Carolina. The Due Diligence Period gives you a set period of time in which to research a home and conduct inspections prior to purchasing. This also includes reading the Restrictive Covenants and/or Rules and Regulations of the HOA (COA, etc.). 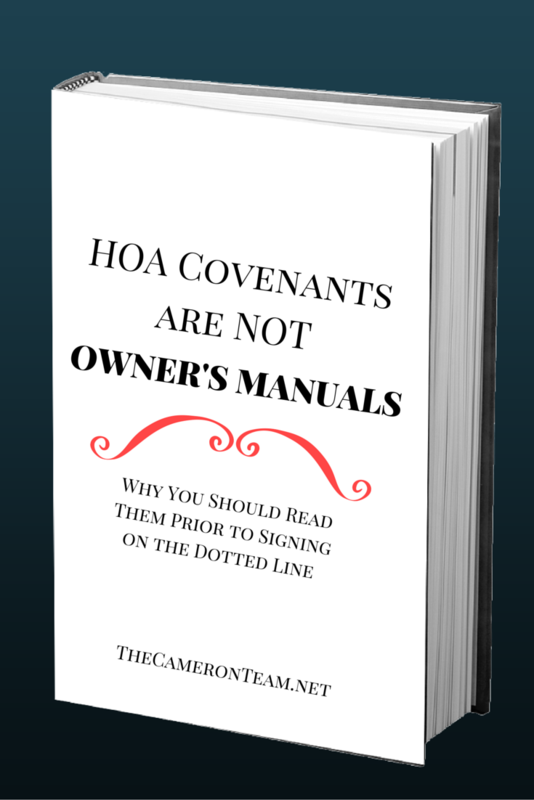 This is why HOA covenants are not owner’s manuals. They need to be read prior to signing on the dotted line. Those documents could very well determine your level of happiness while living in your new home. Restrictive Covenants and Rules and Regulations are documents that lay out certain laws for homeowners in a community. They can be as basic as who is responsible for mowing the grass near the entrance sign or as detailed as how long your trash can be left at the road, how often your lawn needs to be maintained, what colors a home can be painted, and if you’re allowed to add a pool or addition without approval from an architectural committee. 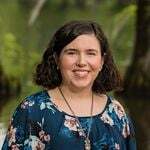 HOAs require communal cooperation, so if you prefer to maintain complete control over your home and land, you should probably avoid communities that have them. If you’re willing to give up some control to maintain a certain level of preservation for the community and its lifestyle, an HOA may be for you. Just make sure you read the HOA documents! Your Wilmington Realtor should be able to help you acquire all the documents related to an HOA, COA, etc. If you have any questions about buying in the Greater Wilmington area, give us a call or send us a message through our Contact page!